Output your play experience on new, unprecedented level. 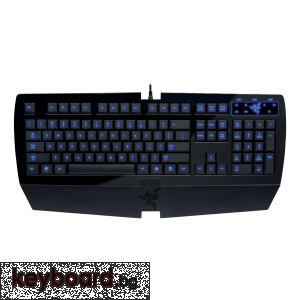 Razer Lycosa Mirror Special Edition includes everything that can offer original Razer Lycosa, and even it is more. 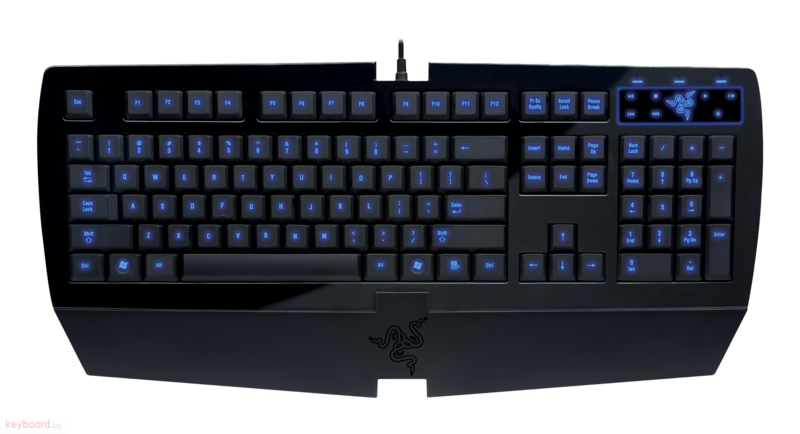 The game keyboard Razer Lycosa recognised as players of all world, is released now in new design solution - Razer Lycosa Mirror. In a revolutionary way the new is mirror-glossy coating of the keys, completely programmed buttons Hyperesponse with support of macros and system of highlighting of keys (including unique possibility of highlighting of keys WASD) - in Razer Mirror Special Edition the magnificent form was harmonic is combined with wide functionality.